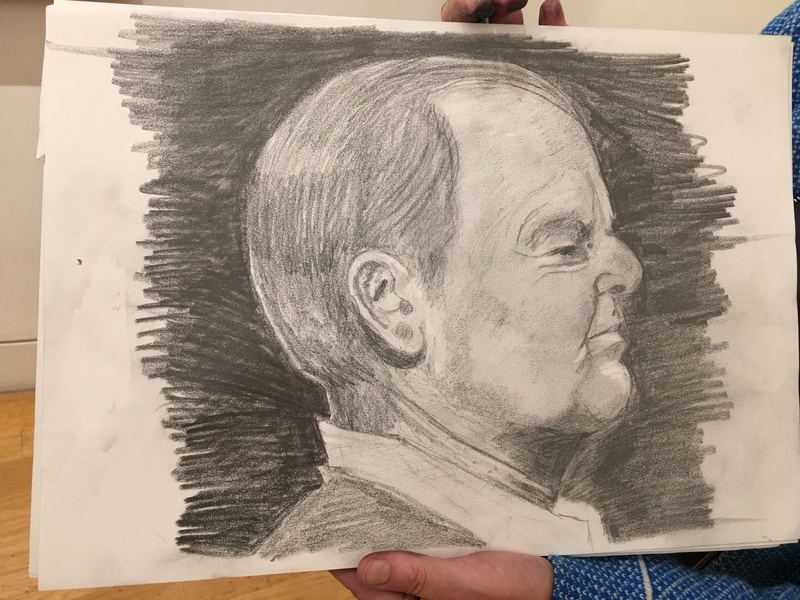 Following on from Part 1, the Drawing Faces Part 2 course focuses on new techniques, materials and principles to help you expand your understanding of how to capture the subtleties and character of a face in a portrait drawing. As usual the day will start at 10.15 inside the gallery and finish at 5.15. There is a break for lunch from 1.15 to 2.15. All materials and stools are provided, except sketchbooks; please bring your own A3 sketchbook for use during the day. 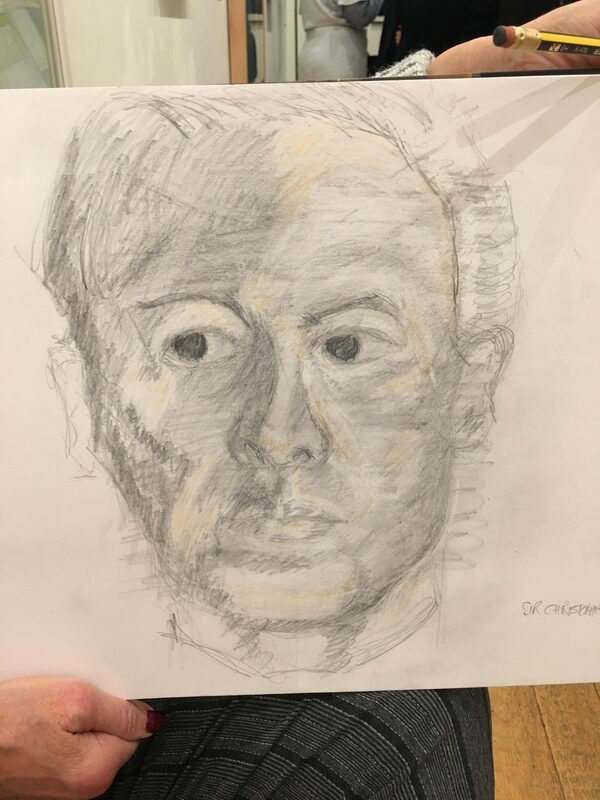 To see dates and book a place on Drawing Faces Part 2 at the National Portrait Gallery please click here.